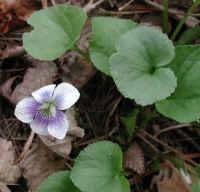 (Confederate Violet (Viola sororia f. priceana) - 05) Is it a napkin holder? No! 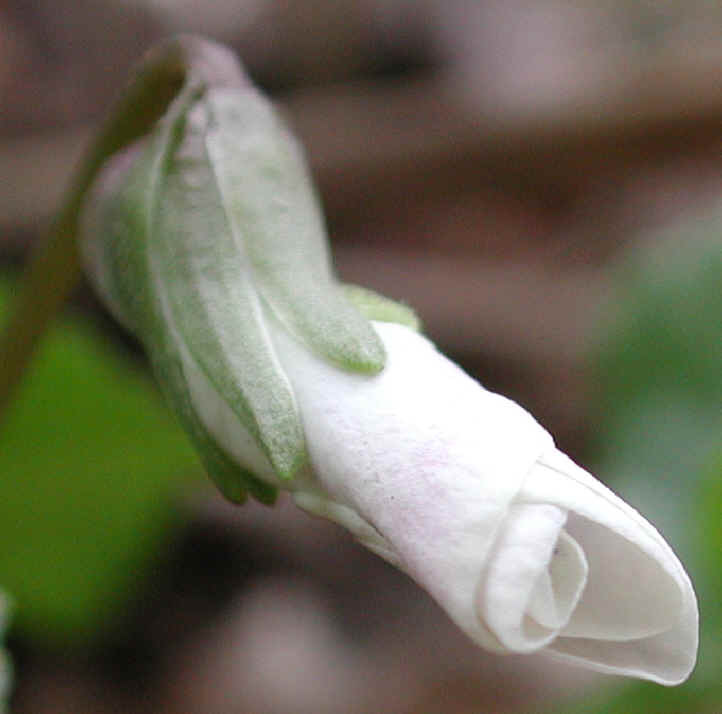 It's a confederate violet flower that is getting ready to open.